Discussions have already begun over anchor Megyn Kelly’s exit from NBC, according to a person familiar with the matter, who confirmed details released in a report on the network’s “Today” show, the first time any NBC News property has acknowledged the star anchor is likely to leave NBCUniversal in the wake of a heated controversy that erupted this week. 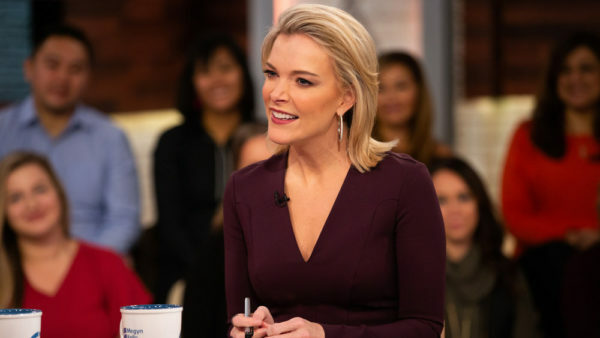 “Today” cited people familiar with the situation, and indicated that viewers may have seen the last of Kelly on NBC and the final original broadcast of her morning show, “Megyn Kelly Today.” Left open were questions of how much of remaining wages on a contract said to be valued at $69 million Kelly would be able to collect. Kelly and NBC News had been in loose discussions about finding a new role for her other than host of her 9 a.m. program.” The mid-morning show has not fared better than its predecessor, a “Today” hour led by Tamron Hall, Al Roker, Willie Geist and Natalie Morales, and has drawn outsize scrutiny. But the show’s viability took a new turn earlier this week after Kelly opened Tuesday’s broadcast with a discussion of Halloween costumes and blackface that drew criticism not only on social media, but also from NBC News colleagues including Al Roker and Craig Melvin. Kelly apologized for the blunder to staff within hours and to viewers the next day, but the incident appeared to have exacerbated tensions between the anchor and NBC News executives. “Megyn Kelly Today” has been a work in progress. At times, it has garnered good notice for Kelly’s willingness to examine tough issues and the #MeToo social-justice movement. She did not shy away from a discussion about the late-2017 ouster of Matt Lauer after NBC News found allegations of sexual harassment levied at him, or similar accusations levied at Tom Brokaw. Another Katie Couric wannabe implodes. When will these corporate media execs learn? Where is Katie anyway?